Compared to other medical settings, emergency patients who are prescribed opioids for the first time in the emergency department are less likely to become long-term users and more likely to be prescribed these powerful painkillers, in accordance with the Centres for Disease Control and Prevention (CDC) guidelines. A paper analysing 5.2 million prescriptions for opioids has been published online in Annals of Emergency Medicine (‘Opioid Prescribing for Opioid-Naïve Patients in Emergency Department and Other Settings: Characteristics of Prescriptions and Association with Long-Term Use’). 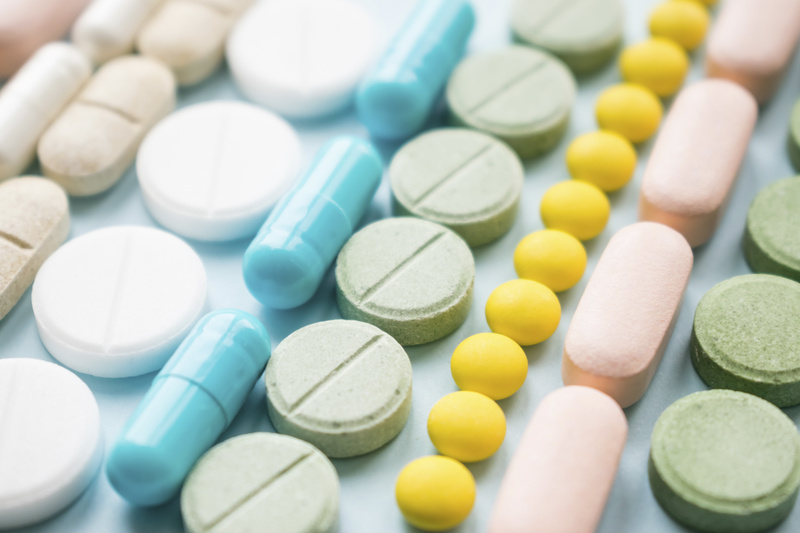 ‘Our paper lays to rest the notion that emergency physicians are handing out opioids like candy,’ said lead study author, Molly Moore Jeffery, PhD, Scientific Director of the Mayo Clinic Division of Emergency Medicine Research in Rochester, Minn. 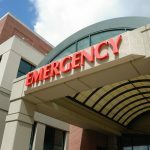 In the emergency department, opioid prescriptions exceeding seven days were 84 to 91 per cent (depending on insurance status) lower than in non-emergency settings. Prescriptions from the ER were 23 to 37 per cent less likely to exceed 50 morphine milligram equivalents and 33 to 54 per cent less likely to exceed 90 milligram equivalents (a high dose). Prescriptions from the ER were 86 to 92 per cent less likely to be written for long-acting or extended-release formulations than those attributed to non-emergency settings. Medicare patients age 65 and older were 56 per cent less likely to progress to long-term opioid use, and patients with disabled Medicare were 58 per cent less likely to progress to long-term use if they received an opioid prescription in the emergency department. ‘Over time, prescriptions written in the ER for high dose opioids decreased between 2009 and 2011,’ said Ms Jeffery. ‘Less than five per cent of opioid prescriptions from the ER exceeded seven days, which is much lower than the percentage in non-emergency settings.